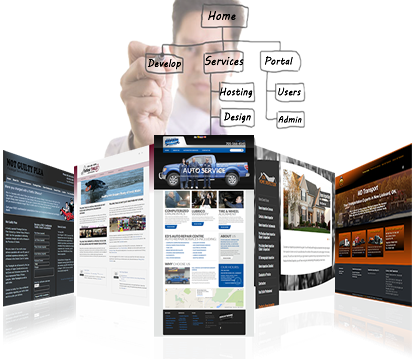 $500.00 Website Development with $10.00 hosting! Premium website reflecting the company’s individuality. Mobile, tablet, laptop and PC responsive design. Host Your Website with GTA Internet Now! GTA Internet offers a variety of Shared Hosting Plans to fit any need. Whether you’re starting a Blog with WordPress, installing a CMS solution with Drupal, opening a Forum with PHPBB, starting an Online Store with osCommerce, or any number ventures GTA Internet Web Hosting plans are exactly what you’ve been looking for. Our personal mission, to be available 24 hours a day, 7 days a week, 365 days a year. Over 300 support technicians work around the clock to ensure you receive the best possible hosting experience available. Specialized teams of experts to support your hosting environment and infrastructure. Networks designed to accommodate the highest quality network performance. Focus on redundancy allows rapid self-heal without interruptions. Highest quality connectivity and performance with premium Tier-1 bandwidth providers AT&T, Verizon, Sprint, Savvis and Level3. The Monitoring team utilizes a robust set of proprietary system level health and service monitoring tools to constantly ensure your sites optimal performance through early detection. In the event that an issue is identified, our Monitoring Team responds immediately, in many cases before the client is even aware of the problem. All traffic is filtered through a firewall aditionally Every hosted site has customizable security settings. Datacenter access is strictly limited to technical staff. Electronic security systems monitor the entire facility. A fully managed facility, level 3 technicians on site 24 hours per day. Check out some of our website hosting and design clients.